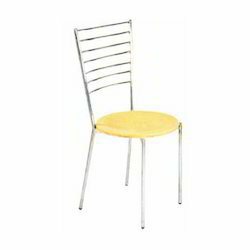 We have been engaged in manufacturing and supplying a comprehensive array of Canteen Furniture that also includes Corporate Chairs, Restaurant Furniture and Students Chairs to name a few. In order to meet the expectation levels of our clients, our range is manufactured by our team following organization laid quality standards. Owing to its long time service and cost effectiveness, clients appreciate our products largely. In addition, our products have been made available in customized forms at affordable prices. Backed by our domain expertise, we are offering an exclusive array of Canteen Table that is made available at the market leading prices keeping in mind satisfaction of our customers across the country. Also available in variegated specification such as designs and sizes, our range has high demands in the market. 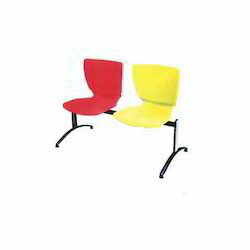 Client centric approaches of ours' have led us to offer our dearest patrons a wide variety of Canteen Chairs at the market leading price. Range that we offer has large application areas as these are prepared with utmost precision and sincerity by our team experts with vast domain expertise. 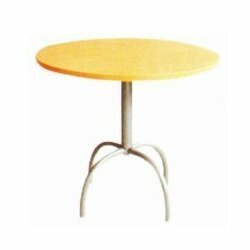 We are committed to offer our respected clients a finest range of Round Canteen Table that is known for its quality assurance. All our team members work in tandem with each other for a common goal that is to meet the satisfaction levels of our esteemed clients. Besides, in strict supervision of our expert, our range is prepared. 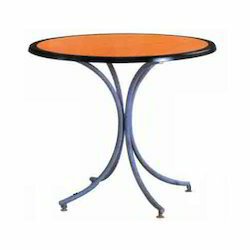 We are capable of providing our valued clients with Canteen Table. 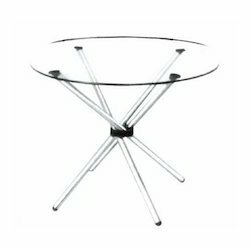 The tables we provide are perfectly balanced and has huge load bearing capacity, owing to the latest manufacturing techniques and use of high-grade raw-materials. Our employees make use of modern tools and equipment for designing these products. 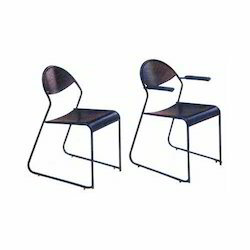 To cater to the needs of our valued clients, we provide these products in various specifications.